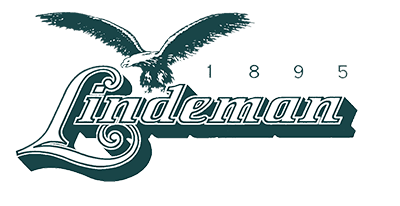 Lindeman top quality nets have guaranteed fishermen good catches for more than one hundred years. 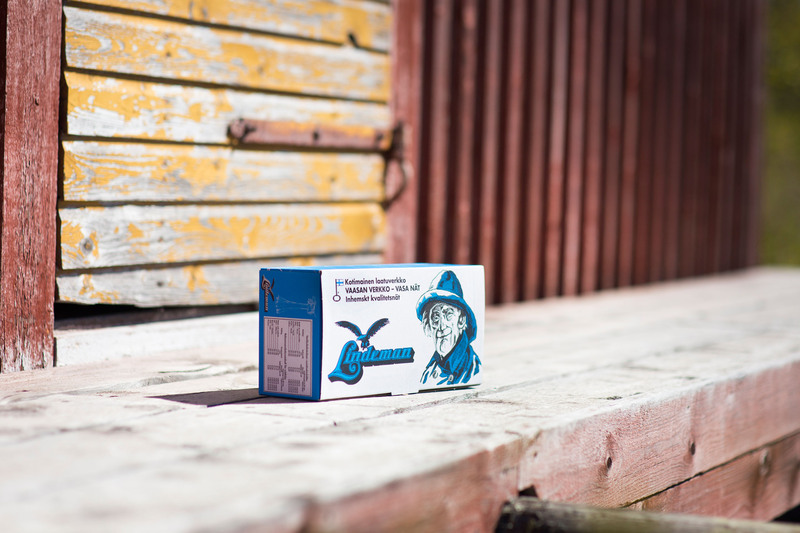 We continuously develop and improve our products, raw materials and manufacturing processes to meet the demands of ecology and sustainable fishing by producing for instance ecological sinking and floating lines. 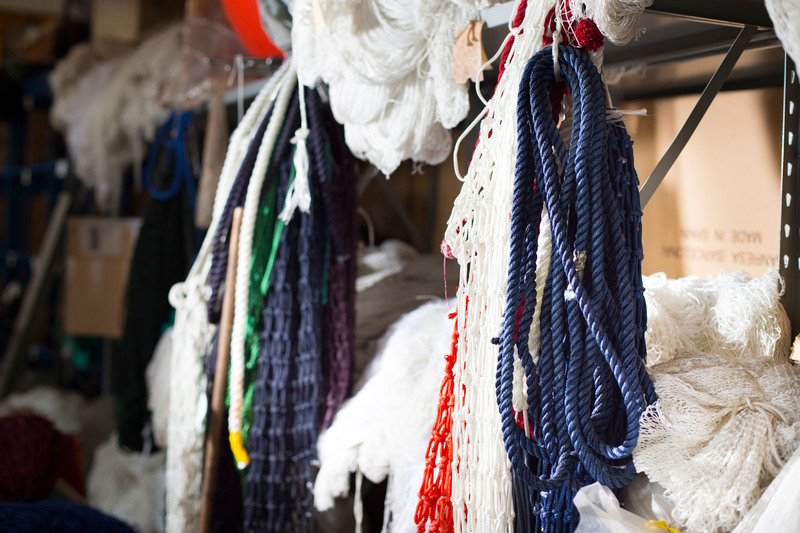 We produce nets of various types – for domestic and professional use. The nets are easy to handle and serve their purpose. Deliveries are fast and flexible.